Some people say that sauna or hot bath is bad for your health while others say that it is good. Actually, there are no right and wrong answers here. Hot bath and sauna may be bad among elderly people, or it may affect you seriously if you have heart disease or other complicated diseases. 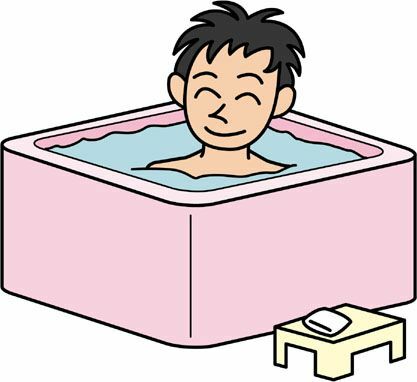 However, recent studies show that hot bath and sauna can heal even cancer diseases as shown in historical data and century-old users in Japan and Turkey. Recently, medical science found that things like hot bath, sauna, and hot Jacuzzi can trigger heat shock proteins in our body, which in turn keeps us healthy and heals even cancer diseases. You can find tons of information in various magazines about the many health benefits of hot baths. According to some magazines, the hot water in the bath helps boost your body's immune system and even helps improve and control your diet. What happens when your body is heated up? This may be the first time you'll hear of the word “Heat Shock Protein (HSP)”. Study shows that heat shock proteins increase in the body when exposed to elevated temperatures. Heat shock proteins are present to stabilize proteins when under high temperatures. Heat shock protein also plays a role in slowing down the progression of aging. Today, scientists and researchers show keen interest in the study of heat shock protein. As you may already know, our body cells are practically made out of protein. Protein can be destroyed or damaged easily by ultraviolet rays and active oxygen. But these heat shock proteins can repair such damaged proteins without delay. Can't believe yet? Here's how you can see it in action. 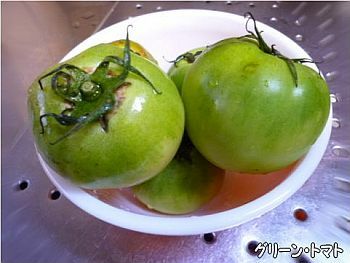 Take some green tomatoes, and bring some of them under high temperature conditions of about 38 degrees Celsius for 24 hours. 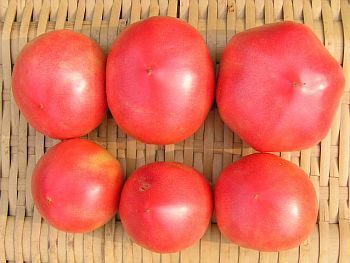 After another 12 to 24 hours, compare the physical characteristics of the heated tomatoes and the not heated ones. Notice how the heated tomatoes remain green, while the other tomatoes that were not exposed to heat had ripened and turned red. Does this prove that heat shock protein works in slowing down the aging process? You can try this with any kinds of vegetables such as cabbage, eggplant, and okra. Here, you can believe how heat shock protein works as an anti-aging agent in your body. Simply take a hot bath or sauna. Your body can be heated starting at about 38 degrees Celsius. Of course, this varies from person-to-person. Some people especially those with severe physical conditions must exercise caution to ensure safe and comfortable bathing. We have several records from old books showing that many ancestors enjoyed taking hot bath, sauna, and hot spring for health reasons, and claim that they were healed from various illnesses. Although we do not have any records of the use of this heat therapy for cancer, it somewhat indicates good results in reducing the size of cancer cells. To give you some evidence on the health benefits of heat therapy, notice how your blood circulation improves after taking a hot shower, hot bath, sauna, or Jacuzzi. The heat stimulates your blood vessels. The blood vessels near your skin's surface expand, and more oxygen will enter to your body parts and muscles, which in turn helps in the healing of your body. Hot baths are truly a natural way to rejuvenate your health. We also know that bacteria, viruses, and other harmful elements are not active at all during high temperatures. High levels of heat shock proteins in your body can also be triggered through jogging, mental stress, or stress works, or exercise. Our body is being maintained in healthy condition without knowing that some works are actually creating heat shock proteins. We are now studying on how we can apply heat shock protein in healing various diseases, since the heat shock protein can mend a lot of weakened cells. Aside from it, the process occurs in a short period time, sometimes in a few minutes and up to 40 minutes. There are a lot of hot bath practitioners whose weight were reduced dramatically in three weeks. Also we hear a lot from diabetics who recovered in three weeks time, too, due to reduction in blood sugar levels. Sometimes, it does not cost too much to take care of your health. All you need is a hot water and tub to stay healthy.